Croatia is a spectacular combination of natural beauty, rich history and attractions, great wine local and sparkling blue sea. Croatia is great place where attract tourists on the world as a holiday destination cause reasonable prices, but also provide a great experience. Croatia is situated between the Balkans and Central Europe, blending the charm, a enchanting old world with the sophistication of the Mediterranean region. 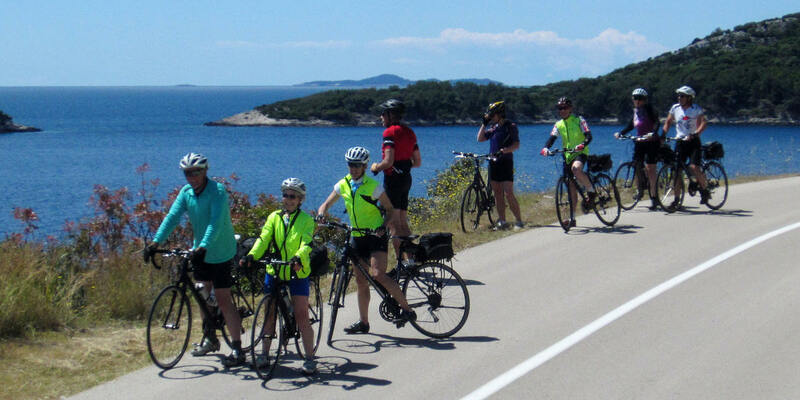 Biking Croatia coast tour is a self guided biking tour in most south part of Croatia. This tour starts on the Korcula Island and ends in the beautiful Dubrovnik countryside of Konavle. During 8 days you will explore the amazing island&apos;s coasts, medieval towns, old villages, lovely pebble bays and natural parks. Croatia is counting 1000 islands, rich history, Mediterranean vegetation and mild climate and the best way to explore it is without any doubt on a bike. The duration of the tour is 8 days (7 nights) or 5 days (4 nights), this is a kind of moderate self guided cycling that include all our support: from transfers and transportation, ferry tickets to suggestions where to go what to see. Best time to go: Because of the high summer temperatures we suggest spring and autumn months. Departure day. 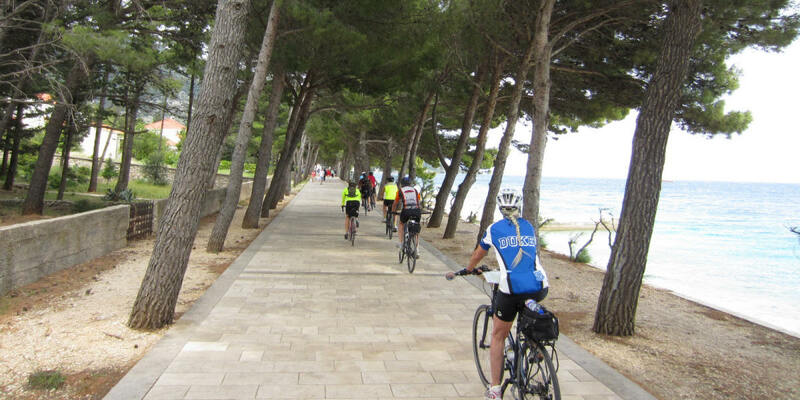 – After the breakfast your cycling tour ends, we take you back to Dubrovnik airport according to your flight times. We hope that, reviews above will help you can choose a suitable and interesting place for holiday this year for your family with your friends.